• Everything you know about the KING OF ATLANTIS is WRONG! 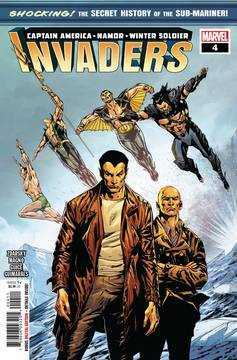 • This issue: THE SECRET HISTORY OF NAMOR! Rated T+.